For the longest time I did not update my glasses prescription because I couldn’t afford the prices that my eye doctor was giving me for a pair of glasses. I would go as long as I could without buying a new pair. They would try to convince me to update with their glasses, but they were typically way out of my price range. When I would ask to see the cheaper glasses they would lead me to the section with the plain, small frames. Most of them didn’t quite fit my face right, the frames felt cheap, and I just wasn’t impressed. 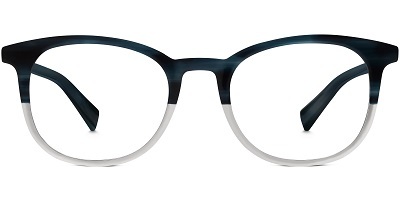 Then I stumbled upon Warby Parker and my life was changed. Not only did they have glasses that I simply adored, but their price was more affordable for a pair of glasses and their customer service was even better. 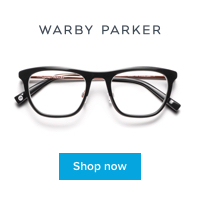 Warby Parker does it right. 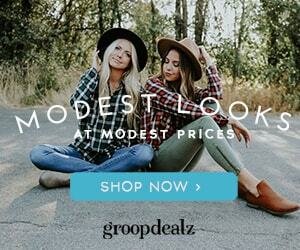 You can easily shop their glasses online with their user friendly site. They have tons of different colors and styles to choose from. They even have a quiz that can help you pick out the glasses that are right for you. After you’ve figured out which ones you would like to try, they allow you to do a “Home Try-On”. You can choose up to five frames to test, which for me was more than enough. I chose five frames that I thought would suit my face, and they shipped them right to my house. At this point you don’t even need to worry about the prescription because it’s more about the frames and how they fit your face. You get them for five days to try out. I even wore my contacts one day with frames to see what others thought! Once you figure out which ones you like, send the box back to Warby Parker with their prepaid return label. This is my favorite part- they can handle your prescription! They called my eye doctor to make sure my prescription was updated and then THEY handled the rest. It was amazing. Now it was so easy for me because I had an updated prescription. Some optometrists may not disclose that information if they don’t feel you’ve had a recent eye exam. Once all the logistics were handled it was time to ship. Sure enough my glasses came in perfectly, and I love them. 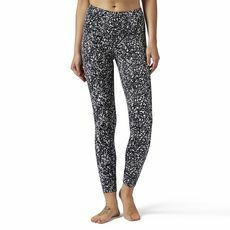 They are comfortable, adorable, and affordable for the product that I received. My husband also has had two pairs of Warby Parker glasses, and now we are in the market for sunglasses as well. Go snag a pair, try them out and let me know what you think. I hope you love your at home try-on as much as I did!